You cannot see it, you cannot smell it and you cannot taste it, but it exists — and it poses a tremendous risk to the health of you and your family. We are talking about carbon monoxide, a poisonous gas that could very well be present in your Worthing home, especially if you own any gas appliances. Carbon monoxide (CO) is a poisonous gas that is produced by the incomplete burning of fuels like coal, wood and natural gas. It most commonly results when common household appliances like furnaces, ranges and heaters malfunction. 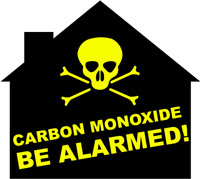 More than 50 people die every year in the UK alone from carbon monoxide poisoning. Hundreds more survive, but go on to suffer long-term heart, brain and lung complications. It should be clear as day, given this information, why protecting you and your family from carbon monoxide poisoning is essential. How Can You Protect Yourself From CO? Watch out for lazy yellow or orange cooker flames. Keep an eye out for yellow and brown staining on or around appliances. Be especially mindful of boiler pilot lights frequently blowing out. Also look out for increased condensation inside windows. Never leave your car running in a garage. Use the correct type of fuel in kerosene heaters. Get your heating system cleaned and inspected at least once per year. Never used gas-powered machines indoors. Get heating system leaks repaired immediately. Only use safety-certified wood-burning stoves. Keep the flue open when burning wood in a fireplace. Monitor vents, chimneys and appliances for soot and stains. 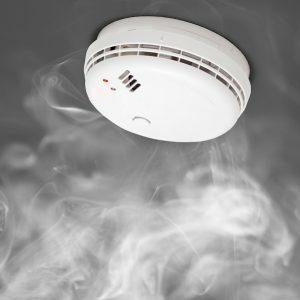 Is It Worth Investing In A Carbon Monoxide Alarm? Since carbon monoxide is utterly undetectable by humans, the only way to truly protect yourself is by investing in a quality carbon monoxide alarm system — one installed by a Gas Safe registered Worthing plumber. It just so happens that we at Plumbing On-Tap Worthing have these sorts of alarms available. We also have some of the best plumbers in Worthing ready to install an alarm at a moment’s notice. 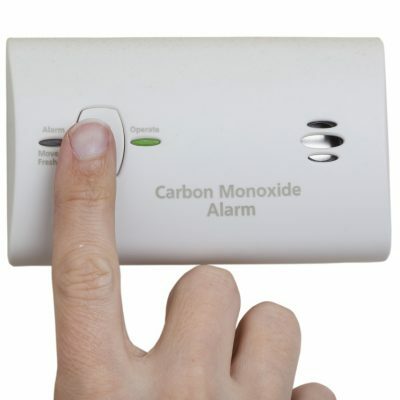 In fact, we have an ultra-affordable carbon monoxide alarm available today for £25.00 + VAT. This particular alarm comes with a 6-year warranty, though we honestly expect our alarms to last at least 7 years, if not longer. 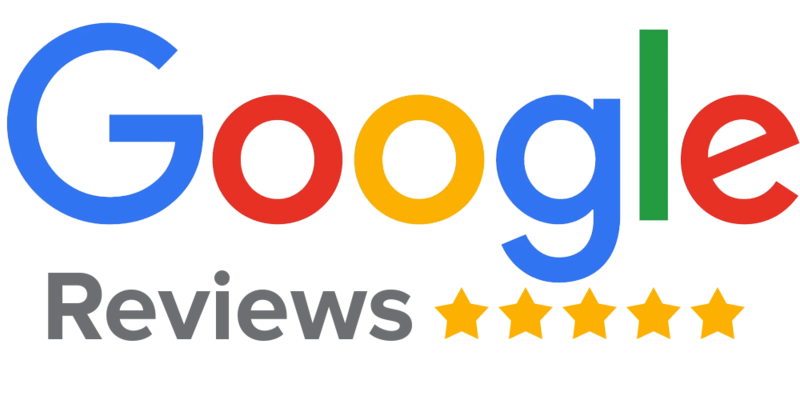 Feel free to call us right away and we’ll be glad to schedule an appointment so that one of our Worthing plumbers can come out to your home and help protect you and your family from the many risks of CO!